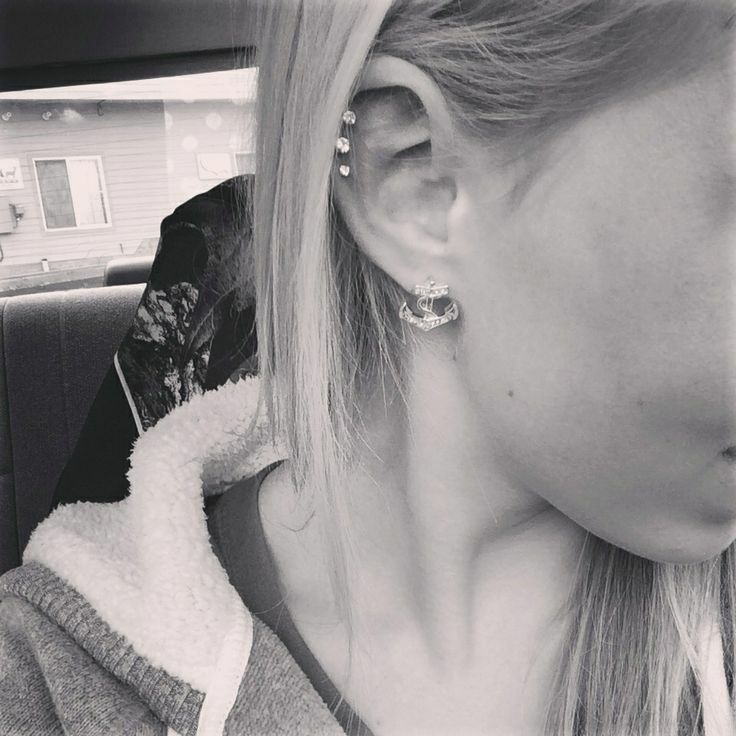 Multiple ear piercings are stirring interest in most passionate body piercing enthusiasts looking for representing a unique style of fashion. 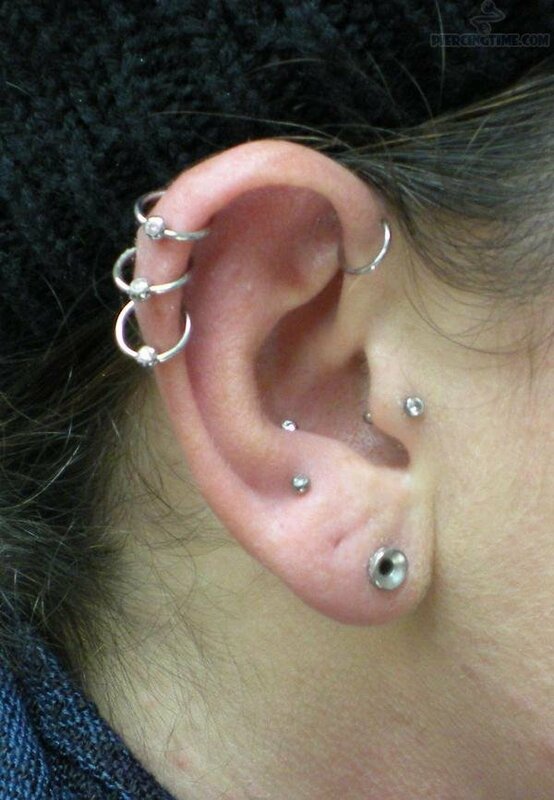 There is no dearth of locations on the ear cartilage for getting a piercing besides the earlobe. Triple cartilage piercing is another creative modification of cartilage piercing involving triple perforations of any area of the ear cartilage. Since there is an availability of a wide variety of cartilage jewelry, you can think of different ways to deck the ear. 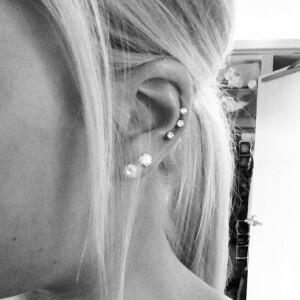 The price of the piercing will vary according to its location. 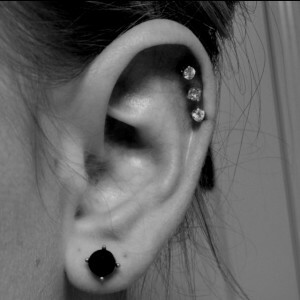 As ear cartilage piercings are generally painful, you might get hurt while undergoing the process. Soreness, swelling, and redness may prevail for a couple of days. 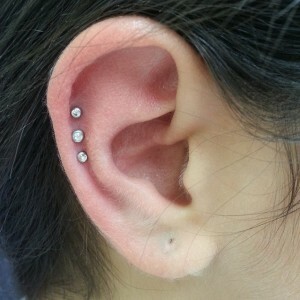 However, these are the normal signs of healing, not leading to any complications. 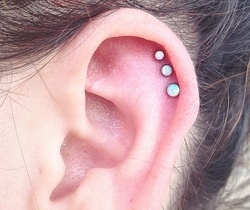 You can lessen the chances of infection by taking proper care of the pierced cartilage. 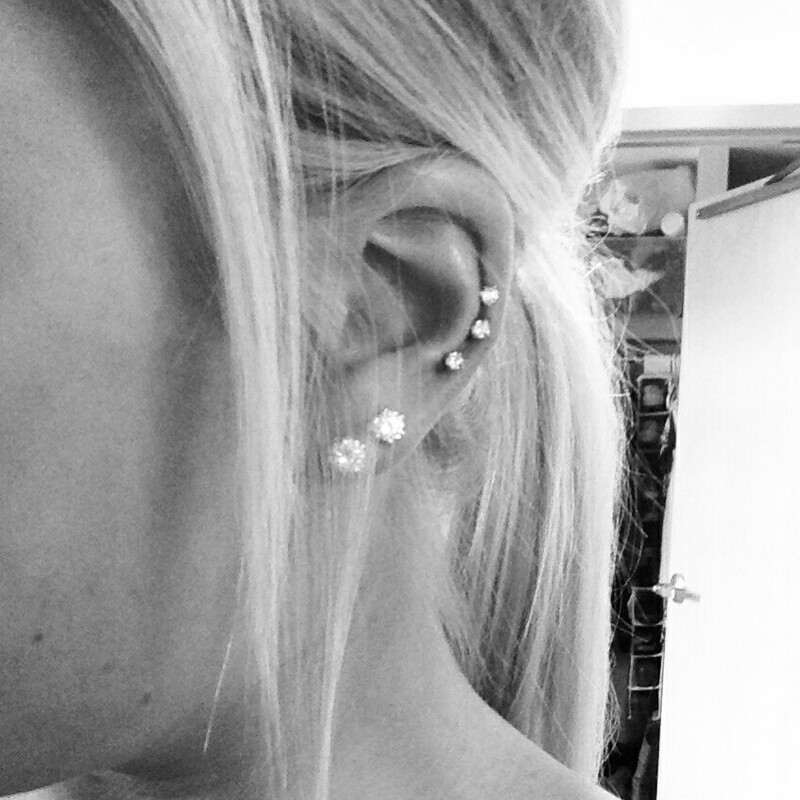 Although it is a cartilage piercing, choose good quality jewelry to avoid the risk of rejection. 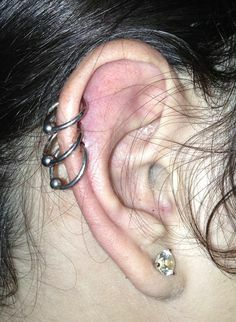 Once the piercing has healed completely, you can embellish the cartilage with unique jewelry ranging from ball closure rings to barbells.